IPC Shopping Centre reminisces the affinity of a traditional Chinese home to celebrate divine happiness…..
Home is where the heart is, they say. But when celebrated with blissful moments of togetherness, sweet memories are made in the heart. This Chinese New Year, IPC Shopping Centre celebrates divine happiness by reminiscing the affinity of a traditional Chinese home, which includes the living hall, dining area, kitchen and a peony garden. 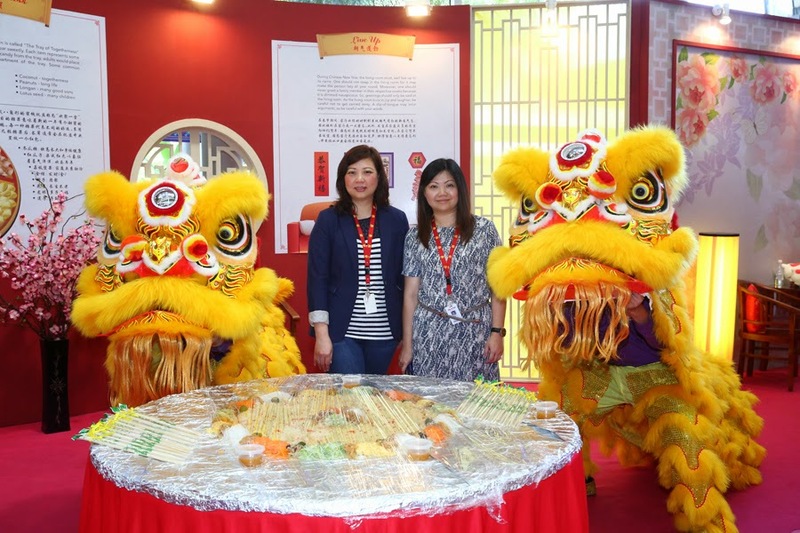 “When one reminisces the moments at home, it creates a sense of nostalgia within,” said Evelyn Tan, Centre Manager of IPC Shopping Centre. “The setting of a traditional Chinese home is to encourage people to head home for the festive season,” she stresses. Chinese New Year reunions – traditionally – are always filled with joy, laughter and happiness. From busy kitchens to blooming gardens, these scenarios of prosperity simply enhance one true act, family bonding. Another notable setting is the alluring peony garden at the front of the home. Different cultures offer different symbolisms of peonies but during Chinese New Year in particular, it represents improvements and flourishing moments in life. On top of that, peonies also portray long-lasting love and prosperity. Themed ‘Moments of Togetherness’, shoppers and specifically families will get to enjoy blissful moments as one with a series of exciting workshops and activities. There will be art & craft sessions where parents and kids can work together to make their very own paper fans, cool masks, peony flowers (using recycled materials) and rock magnets. Don’t miss out on the super-fun Traditional Chinese Paper Cutting Art & Calligraphy workshops too! Also catch our exhilarating acrobatic lion dance performances, drums and Chinese musical acts. Keep an eye out for the ‘God of Prosperity’ as he strolls around the centre giving out goodies! 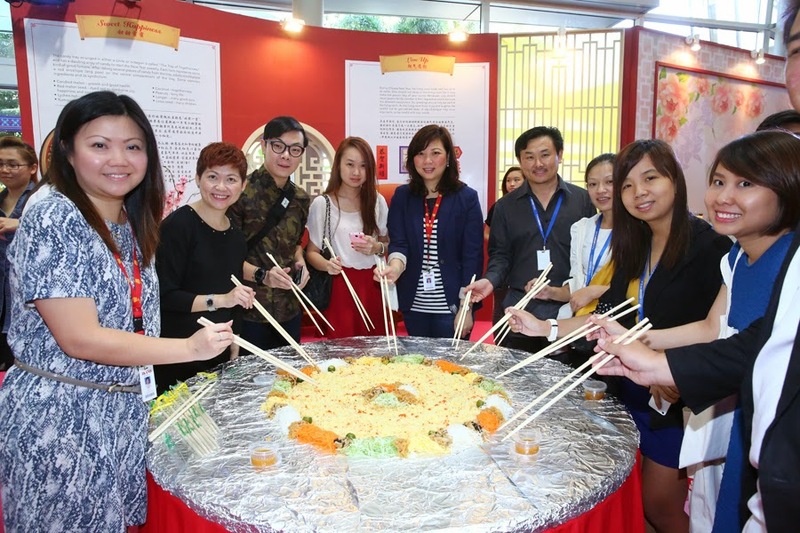 Shoppers at IPC Shopping Centre will get to enjoy some good fortune this Chinese New Year. From 23rd January right up to 1st March 2015, take home an oriental fine ceramic dining set when you spend a minimum of RM688 on the same day with a maximum of two receipts. If you are an Alliance Bank card member, you will only need to spend RM633! In addition, shoppers who spend a minimum of RM88 will receive a unique packet of IPC’s Chinese New Year Ang Pows too!